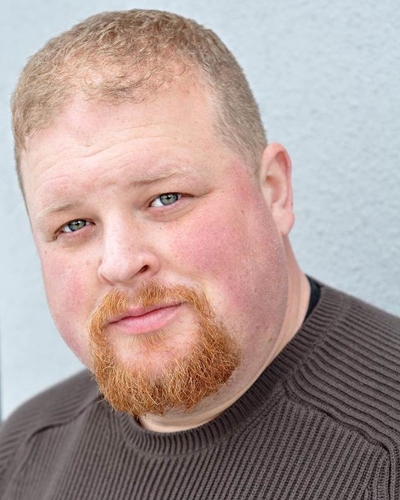 On today’s episode of THE FOOD SEEN, semi-famous thespian, Joel Marsh Garland, grew up eating government cheese, his family giving to the same food drives that they collected from. Red beans & rice, Pennsylvania Dutch pretzels and butter, and Chinese steamed pork buns steam buns, were all part of of the greater pu pu platter of that is Joel’s culinary life. Food fascinations aside, Joel brings the same passion he has for finding a food’s origin and authenticity, that he does to the methodology which informs his acting career. As C.O. 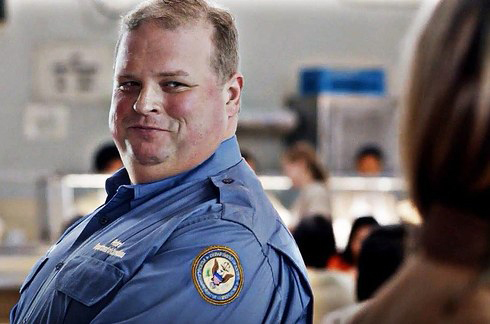 Scott O’Neill in Orange Is the New Black, prison food consists of 40 Go-gurts, bowls of oatmeal, 10 bologna sandwiches, an Abba-Zaba bar, but behind all the Red Velvet cake baiting, there’s a smart and sensitive character, much more than the accumulation of meals he eats.